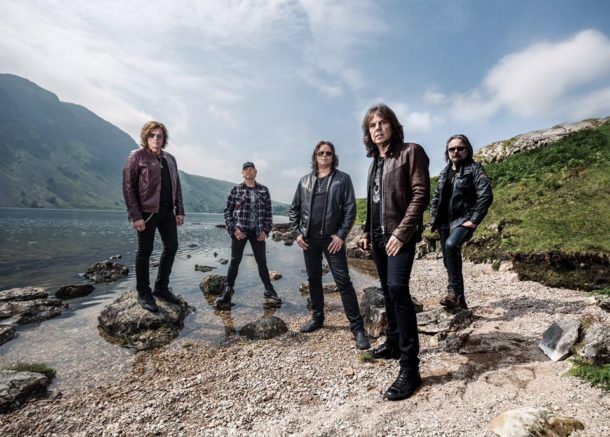 EUROPE—Joey Tempest (vocals), John Norum (guitars), Mic Michaeli (keyboards), John Levén (bass), Ian Haugland (drums)—just released the video for the title track from their forthcoming eleventh studio album, WALK THE EARTH, which is due out October 20 on Hell & Back Recordings (Silver Lining Music). The album was recorded at famed Abbey Road Studios in London with Grammy® Award-winning producer Dave Cobb (Rival Sons, Shooter Jennings, Jason Isbell, Chris Stapleton). If EUROPE’s 2015 album WAR OF KINGS was the album that made the rock world realize what a formidable act EUROPE had become, then WALK THE EARTH is the album that is set to establish the band as one of the most exciting contemporary rock acts of current times. From the anthemic sound of the opening track “Walk The Earth” to the heavy vibe that is “Haze,” from the instant melody of “Election Day” to the lyrical content of “Kingdom United,” WALK THE EARTH is the album that should see EUROPE rightly acclaimed as a band at the height of their powers. 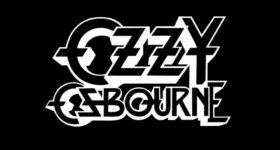 The wonderful melodies and depth of Joey Tempest’s vocals along with a powerhouse rhythm section and the guitar playing of John Norum, one of the great underrated guitarists. Norum’s guitar playing shines across the record. This is an album that is big in its scope and sound. Much like WAR OF KINGS, WALK THE EARTH is an album that has instant appeal but is also an album that needs to be lived with, in order to uncover it’s depth. The album was recorded at famed Abbey Road Studios in London with Grammy@ winning producer Dave Cobb (Rival Sons, Shooter Jennings, Jason Isbell, Chris Stapleton).